The deadline for submitting films for the Best Foreign Language Film category at the Academy Awards for 2017 ended on October 1. The Academy received 85 entries. Last year, the total number of contestants was 81. Although the final winner will be announced only on February 26, on Oscar night, favourites and predictions are already doing the rounds. Notable entries this year are Spain’s Julieta, directed by master auteur Pedro Almodov, Iran’s The Salesman, directed by Asghar Farhadi, France’s Elle, directed by Paul Verhoeven, Mexico’s Desierto, directed by Jonás Cuaróndes, Germany’s Toni Erdmann, directed by Maren Ade, and Chile’s Neruda, directed by Pablo Larraín. First, the Academy members of the Foreign-Language Film screening committee are divided into groups. Over two months, ending in mid-December, they watch and rate the films. The top six films, plus three films chosen by the 20-member executive committee, make it to the next round. In early January, the nine semi-finalists are screened for the committee members, who then vote for the final five. On January 24, the finalists are revealed, along with finalists in other categories. The Academy members watch these five films and vote for the winner, which is announced on February 26, Oscar night. India’s submission to the Oscars is director Vetrimaran’s Tamil film Visaaranai, a hard-hitting drama on police brutality in the country. Co-produced by actor Dhanush’s Wunderbar Films, the film was reportedly chosen unanimously by the Oscar selection committee, over other contenders including Thithi, Udtaa Punjab, and Pink. 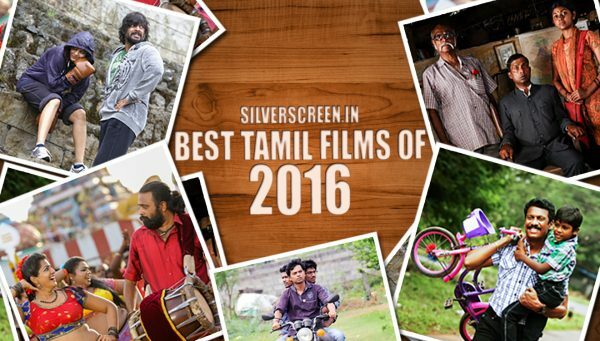 Visaaranai‘s Oscar chances are debatable, however, despite its undeniable cinematic value. It’s no secret that winning at the Oscars is more dependent on effective marketing than the film’s quality. For instance, Denmark, a country which makes less than 20 films a year, has made it to the final five 11 times, and won thrice. According to Steffen Andersen-Møller, the head of department for audiences and promotion at the Danish Film Institute, it’s about how hard you push the film to a global audience. “It’s all part of a long-term international business model. We have been very active at international film festivals like Toronto, Cannes and Berlin, and we use the festivals as effectively as we can to get our films noticed”, he recently explained in an interview. 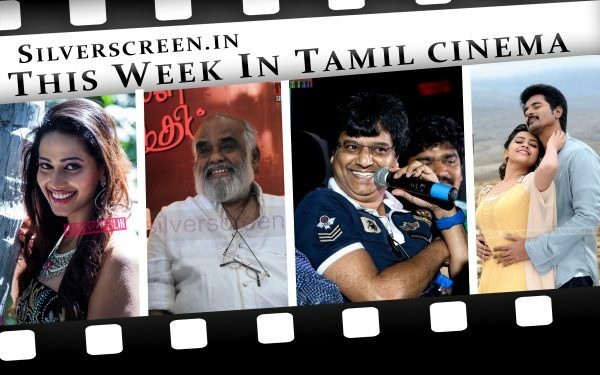 Visaaranai‘s biggest win off-shore has been the Amnesty International Italia Award at the Venice Film Festival. The award is given for Cinema for Human Rights. 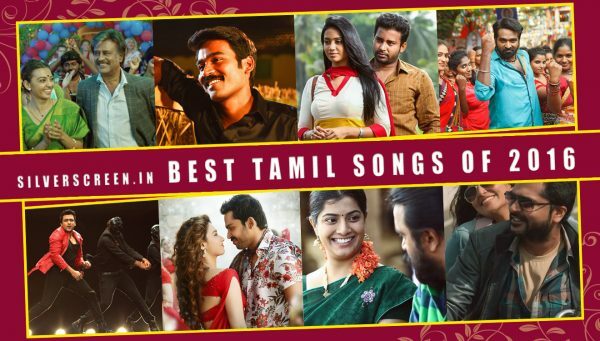 Visaaranai‘s theme of human rights violation in developing countries, and its violent portrayal of the issue might get lost at the Oscars, though. The highlight of Visaranai is its rawness and the brutal violence it shows. 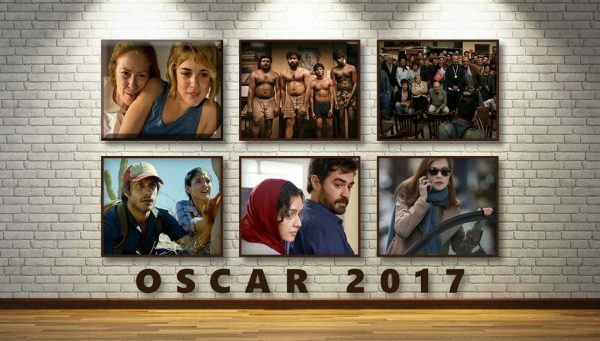 The Academy members might find nothing unique in this theme and style, used as they are to violent dramas on civil rights violations every year, not to mention their familiarity with disturbing holocaust dramas. Another strong contender this year is Mexico’s Desierto, a violent thriller on immigration and the border crisis, co-produced by Alphonso Cuaron. It stars Gael Garcia Bernal, an actor the West come to love through films like Amorres Perros and No. 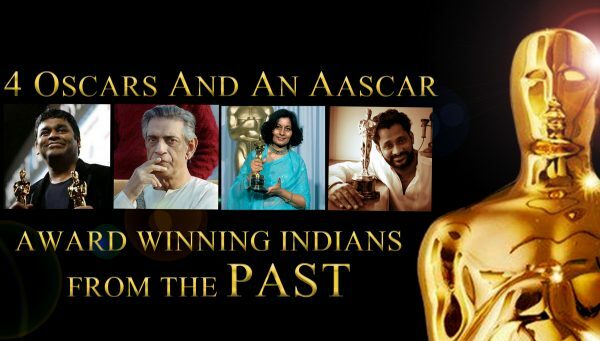 Visaaranai was preferred by India’s Oscar committee over another south Indian film, Thithi, which comes from an entirely different genre. 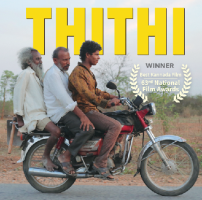 The fact that Thithi, directed by Raam Reddy, was co-produced by the American company, Sunmin Park, which has previously been associated with Hollywood films like The Others, would have worked in India’s favour at the Oscars. 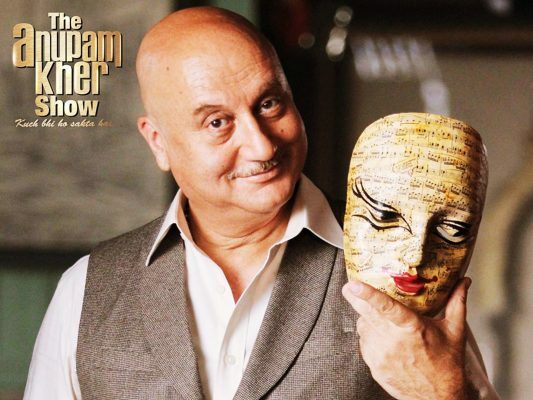 Besides, Thithi has won prizes and accolades at over 10 International Film Festivals across the world, including the Best Feature Award at the first BRICS film festival. The Hollywood Reporter, in its review, compared Thithi to backwood comedies like My Sweet Little Village, a Czechoslovakian film which won massive international acclaim. By selecting Visaranai over Thithi, India might have repeated the mistake it made in 2014, when it chose The Good Road over The Lunch Box, an international favourite. Thailand: “Karma,”directed by Kanittha Kwanyu. Tunisia: “The Flower of Aleppo,” directed by Ridha Behi. Turkey: ” Cold of Kalandar,” directed by Mustafa Kara. Ukraine: “Ukrainian Sheriffs,”directed by Roman Bondarchuk. United Kingdom: “Under the Shadow,” directed by Babak Anvari. Uruguay: “Breadcrumbs,” directed by Manane Rodriguez. Venezuela: “From Afar,” directed by Lorenzo Vigas. Vietnam: “Yellow Flowers on the Green Grass,” directed by Victor Vu.